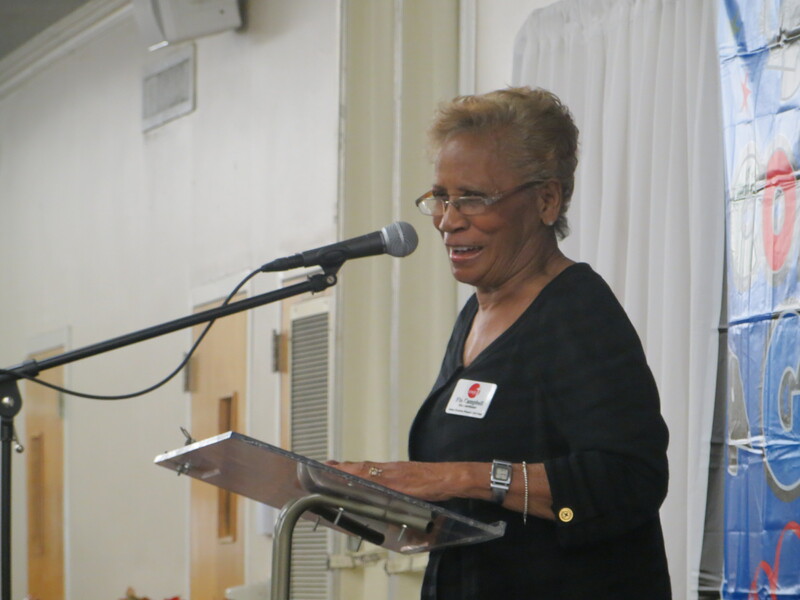 Flo Campbell, DCWJC Site Coordinator, addressing the graduates of the Job and Life Skills Program. When a young woman discovers she’s pregnant, the idea of a baby can be only that: an idea. Her stomach hasn’t started to grow, she hasn’t felt her baby’s first kicks, and the only real proof of the life growing inside her is the result of a home pregnancy test. 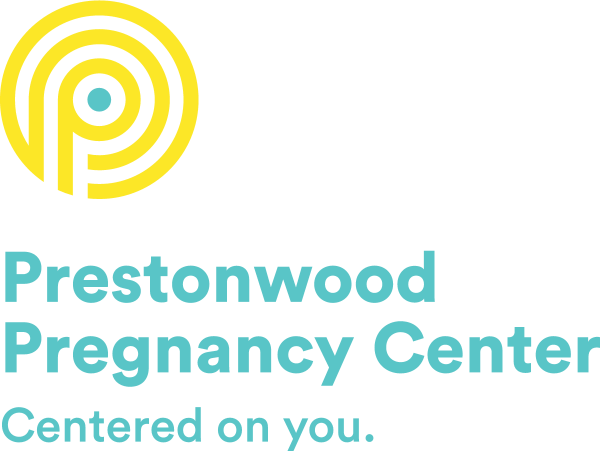 For most of the women served by Prestonwood Pregnancy Center, a confirmation of pregnancy doesn’t feel like a new life; it feels like a problem that needs to be solved. 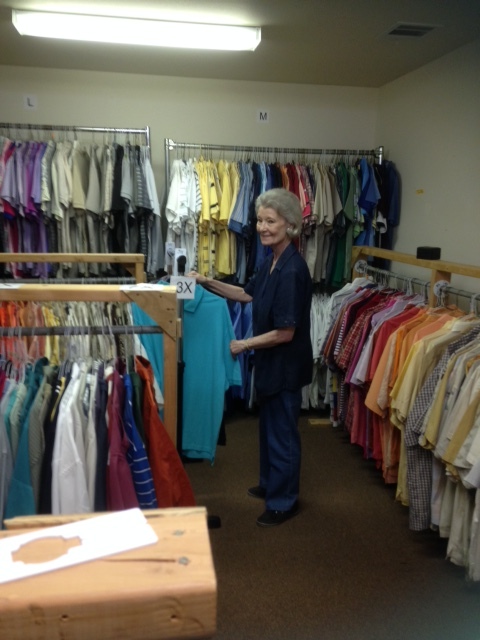 Clothes Closet Volunteer works with clothing donations. 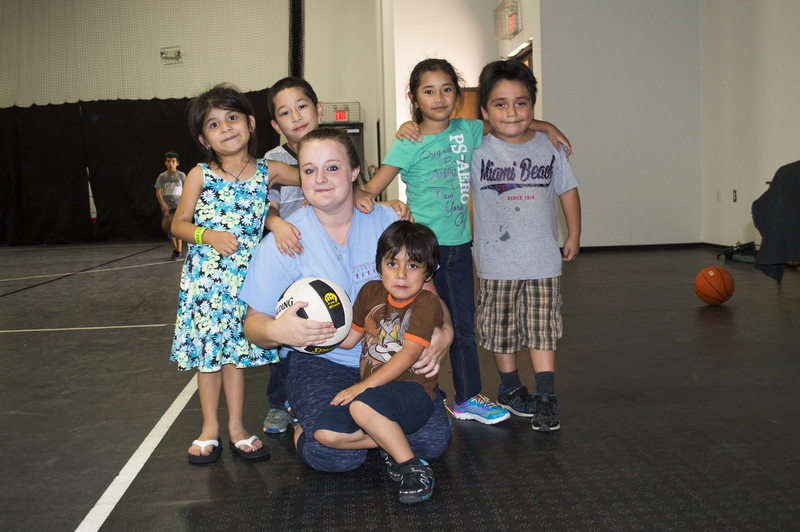 Reconciliation Outreach is a faith-based organization that strives to meet the needs of broken lives in inner city Dallas. 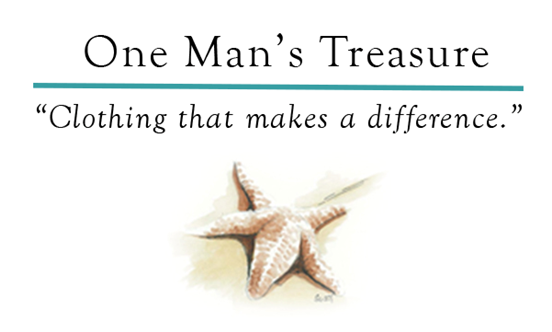 Below are a few stories from those who we have had the pleasure of walking with on their path. “I’ve seen too many people die. Legacy Counseling Center’s Executive Director, Melissa Grove is no wallflower, but she becomes even more animated if you ask her who is the most under-served population of people living with HIV/AIDS. “Women make up 1 in 4 new HIV diagnoses but no one knows that, and so women don’t get the help and services they need” she’ll quickly tell you. Melissa has worked for two decades trying to bridge that gap, both in outreach to women and in public perception.